If you were to build a house, would you build without a plan? Would you point to another building and ask for the same to be constructed at a pre-decided budget? What about the construction materials used, layout and the interiors of the house? Wouldn’t that significantly impact the cost and time estimate of building a house? Building a website is a similar exercise. Without proper planning, the foundation is weak. You run into problems just like a badly planned and constructed house would – water leaks, rebuilding parts of the house or generally more repairs. Imagine the same issues with your website. It would mean more time spent on maintaining and repairing the website than working on your business. The better equipped you are with all the essential answers to questions like what are your goals from the website, who is your target audience, how does the information architecture look like, you will be in a better position to execute your website. So How Does Website Planning Work? Your website must fit into your overall marketing plan. Once you’ve aligned them, you will know what are the business goals for the website. You can use a number of tools and frameworks to help you plan. This is a concept heavily derived from the ‘Lean Manufacturing‘ principles invented and mastered by Toyota. The central theme of this method is to work on building a minimum viable product, test, validate your assumptions and iterate. If this philosophy drives your website planning, then you would plan for a website with just the most critical features required first, test them against your assumptions, validate your ideas and continue the cycle making improvements iteratively. It’s a visual thinking approach to planning your strategy. This tool will not only help with your website but with general business planning as well. Putting your strategies and tactics out on a canvas helps bring clarity to your approach and from personal experience I can tell you that it works great. Another visual planning tool that lets you plan projects, campaigns and can be used for website planning as well. It’s in early stages of development, but sign up for an invite and give it a try. It lets you track your plan from idea to execution. Once you’ve identified what role your website should play in your business and marketing plan, it’s time to set specific goals for your website. These goals drive everything that is to follow after this. Clear and well-defined goals will help the web designer and developer team to understand your needs better. It provides a better language for communication as well. Use the SMART goals template to create your goals that are measurable. Once you have the goals defined, the next objective is to clearly define your audience. This is critically important because it influences the content, design and features you would want on your website. 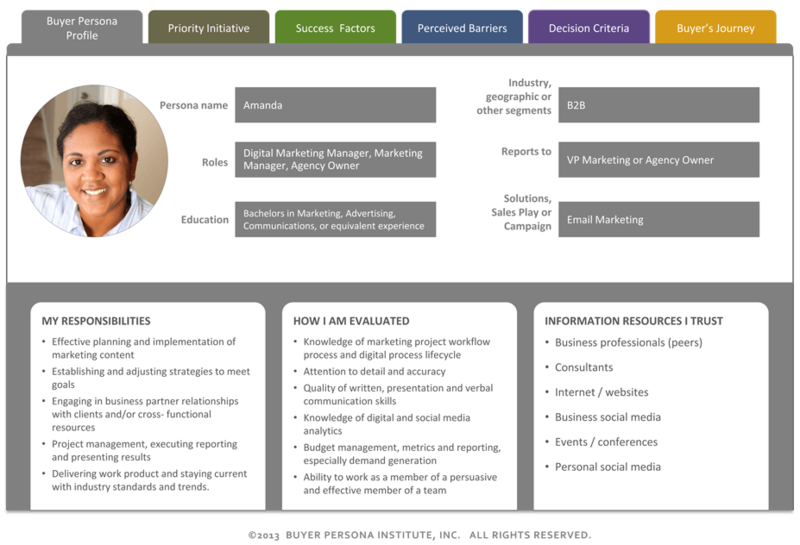 To understand your target audience clearly, we recommend you create Buyer Personas. You can use the templates available here to create your own. Gather all your sales and marketing content and perform a content audit. Then rewrite that keeping your target audience in mind. Talk about how you can solve their problem first before you talk about your products or services. Customers who visit your website don’t care about all the features of your product or service. Another big mistake is to have verbose content filled with technical jargon. That’s why it is important to understand your audience and speak the language they understand. Use the Flesch-Kincaid readability test tool available on Microsoft Word or use this plugin on WordPress. It will tell you what education level your reader must have to understand the content. Based on your business goals, derive a goal for each page. Plan your content for that page around that goal. That ensures your content is razor focused and helps communicate the right message. When writing content for your website, you might also want to optimize it for SEO. Use the Google Keywords tool and Google Trends to identify your keywords. Once the foundation is laid with the previous steps, it’s time to raise the pillars. Identify how you want to organize the content into different buckets (pages). If you have multiple pages, you need to create a hierarchy. Make sure it is intuitive for the user, with logical navigation from one page to another. A complex information architecture or poorly organized one can make it difficult for users to find content they’re looking for. The simplest tool you can use is an excel spreadsheet. Lay out the high-level pages first, and then list all the sub level pages under it. Coggle.it is an excellent mind mapping tool that allows you to visually draw out the website architecture. The best and cheapest way to get a low-fidelity design out is to use pen and paper. If you want to communicate how the website should look like, draw boxes and label them with what you would want in each of them. You can even simulate navigation with just your sketches. It’s a great way to communicate with a designer or developer as this removes the scope for different interpretations to a large degree. If you want a little more quality with sketches, you should use a tool like Balsamiq to create wireframes. Developing complex user interfaces require wireframes for better clarity. What wireframes also allow you to do is let you test the design for faults before investing time and money in developing/programming it. 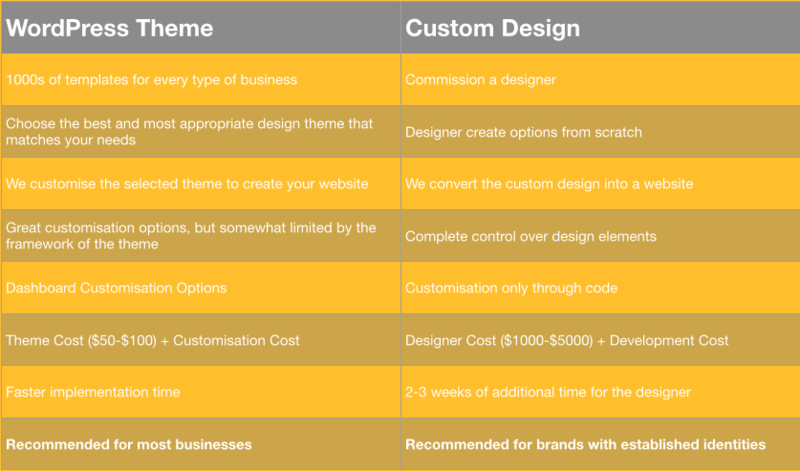 Get a designer to design it and a developer will then convert that design into a WordPress theme. The process of website development is a collaborative one. Some people think that once the vendor is chosen, their work is done. But at many stages the developer or designer would need inputs from the stakeholders for clarification, content or approval. Slower the response to each request, the longer it will take to finish the project. Appoint one person to be the point of contact to communicate and collaborate with the designer or developer. 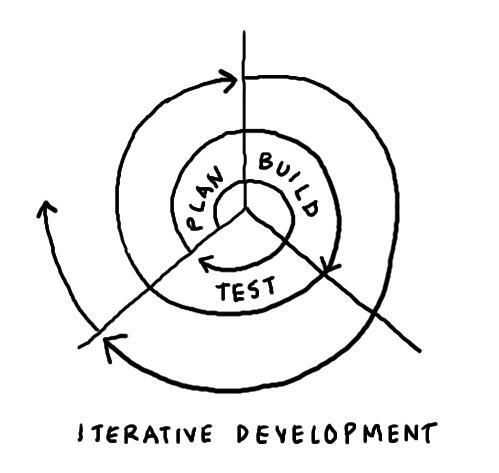 It’s best to approach the design and development phase iteratively. Website is hard to design or code in one single attempt. Converting a vision and idea into something tangible requires ideation and a certain degree of experimentation. 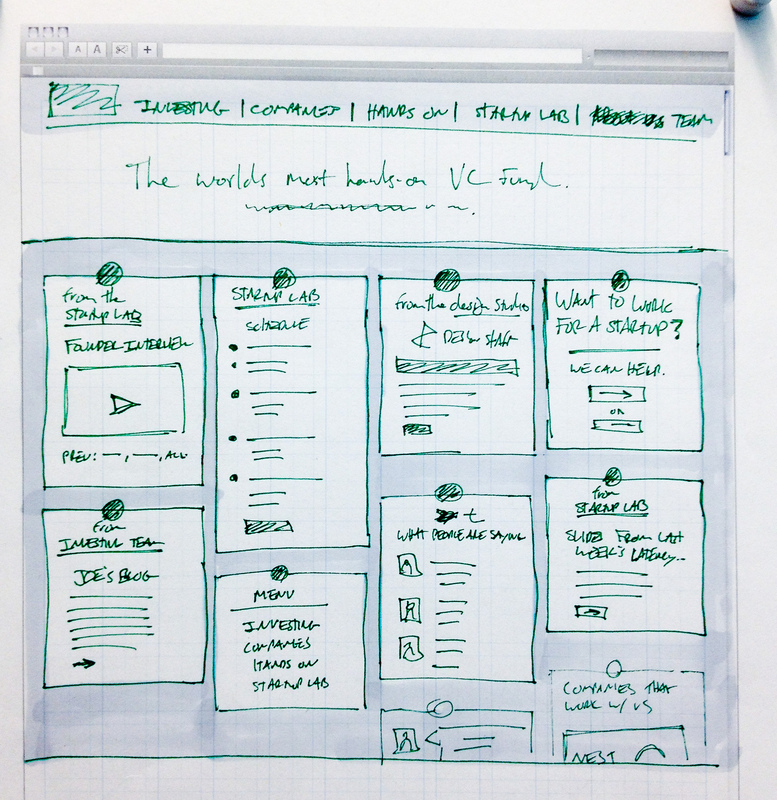 Sketching and wireframing provides opporunities to ideate towards the right look. When you’re putting the pieces together during development, the content (text, images, videos) and design come together for the first time to give you the first glimpse of the website. Iterating through changes and improvements leads to the final desired look of the website. With the proliferation of so many devices and multiple browsers on each, it is vital to test the website across these different platforms. There are tools that will simulate and show you how it looks on different browsers and devices. A quick look at your Google Analytics dashboard will show you how many types of devices and browsers are accessing your website. Leaving out say the mobile visitors from your plan will mean alienating at least 25-30% of website visitors. Setup all your social media profiles with the logo, profile description etc. Create an email template to send out to your contacts in the database. Create a bit.ly link so that you can track analytics. Also have Google Analytics setup with this plugin so that you have data from Day 1. Get your team to share through their personal social media profiles, especially if they have a sizeable audience. Verify your website for Facebook, Twitter, Google + and Pinterest. 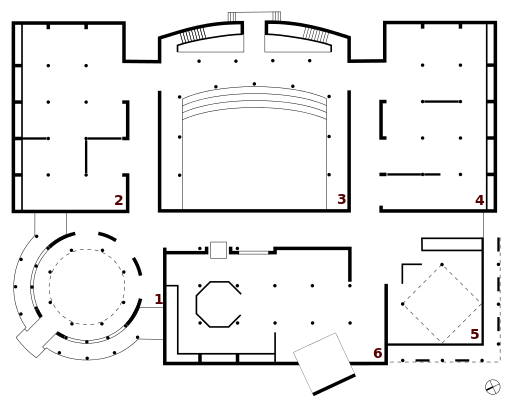 Submit your sitemaps to Google. Install the SEO plugin on WordPress, and it will do it for you. Run an ad campaign on Google and Facebook to build awareness. Update your email signature with a link and logo/image to the new website with this free tool. As part of your website planning you need to think of what happens once your website goes live as well. Website backups and security is an ongoing process. With WordPress constantly updating their software, themes and plugins also need to be updated along with it. Either have a dedicated person in house responsible for maintaining the site or enter into a maintenance contract with an agency. You don't want to lose your site to a hack or a server crash. 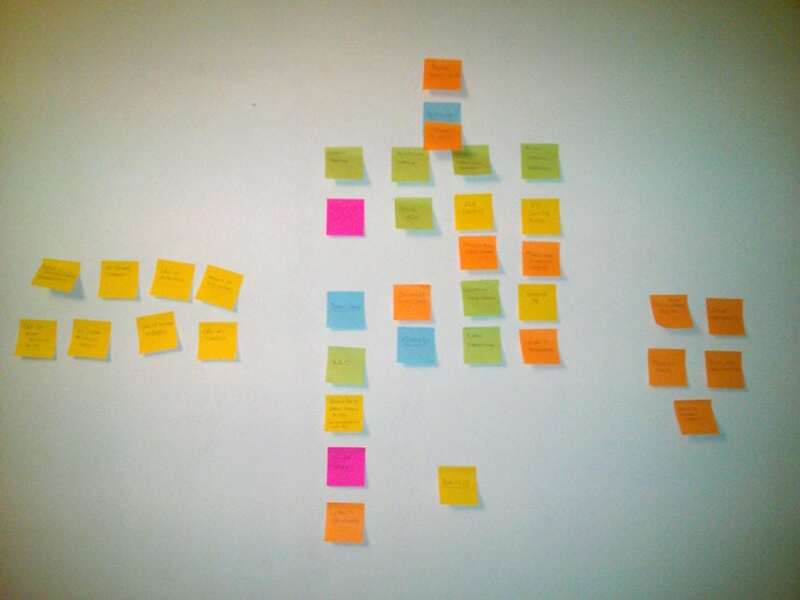 If you have more ideas for the website, discuss it with your developer to plan a roadmap. With google analytics, you can see if you’re achieving your goals or not. You can plan your future changes based on the data on how different pages of your website are performing. Heatmaps is another way of tracking website user behaviors to help you plan for future changes. We’re always asked for a time & cost estimate by clients right at the beginning of this process. If you’ve read through the 10 points above, you will realize that you’re now in a better position to understand the needs of the website. So even if certain developers or agencies jump at your request for quote with an immediate estimate, note that it can be way off the mark. More importantly, without proper website planning and due diligence, you can run into a lot of problems. We are working on another post where we will talk about the potential pitfalls of estimating cost and time by using another website as a reference. Stay tuned. 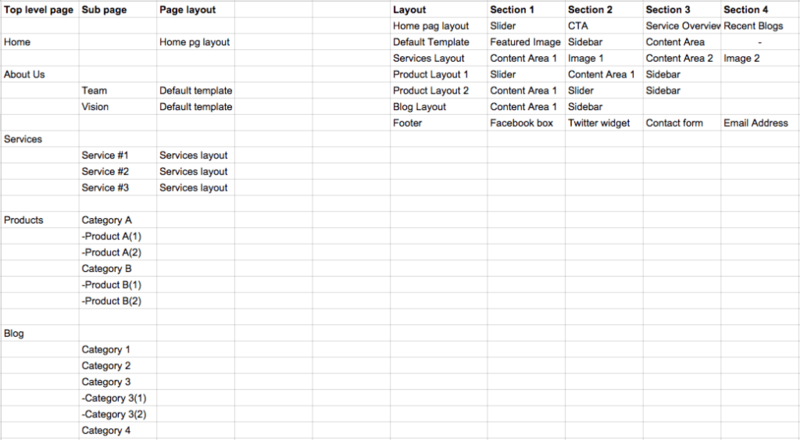 Have you found a better way to plan your websites? Or is there a suggestion to improve this proess? Let us know with your comments.